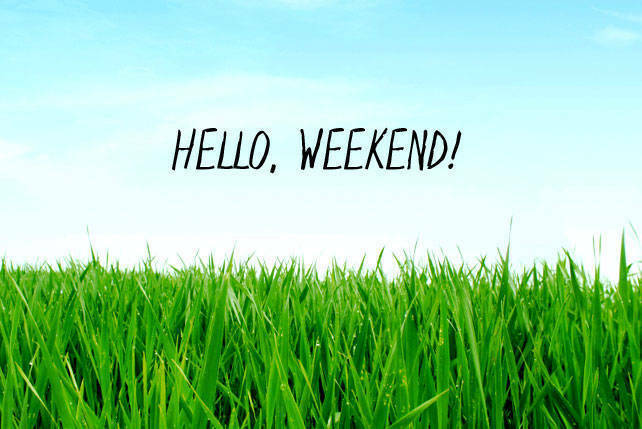 Get up close and personal with your favorite Hollywood celebrities, spice up your weekend the Mexican way, and more. 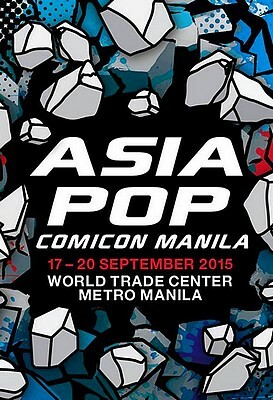 For the first time ever, Manila will play host to the Asia Pop Comicon 2015 from September 17 to 20 at the World Trade Center. The convention will bring together icons in movies, television, entertainment, comics, gaming, and more. Get to meet Avengers' Paul Bettany, Arrow's Colton Haynes, Agent Carter's Chad Michael Murray, and more. Enjoy other entertainment performances, exclusive screenings, panel sessions, product launches, competitions, and fun activities that are suited forthe entire family. Ticket prices start at P500. 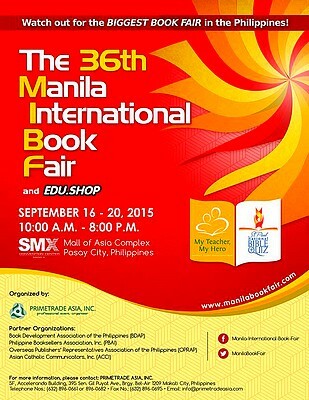 It's going to be a whole week of fun for bibliophiles as the Manila International Book Fair 2015 runs from September 16 to 20, 10 a.m., at the SMX Convention Center. MIBF is the biggest and longest running book fair in the country, spreading the love for reading among the Filipino public. 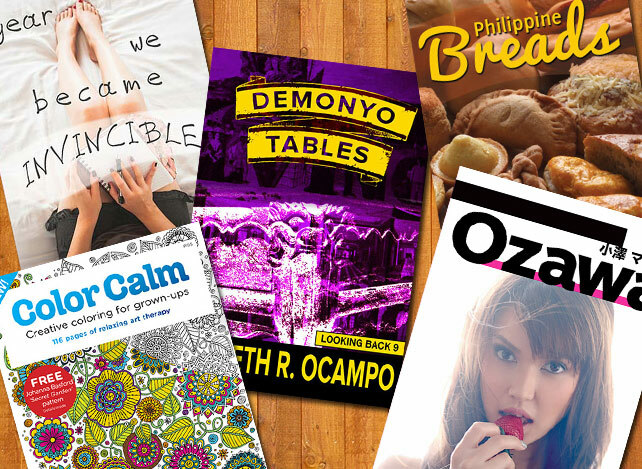 Expect the biggest steals and deals, fun activities, and exciting interactions with your favorite authors! 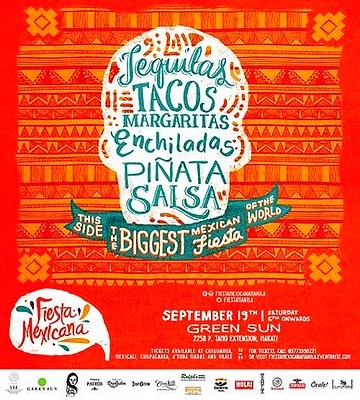 Catch Fiesta Mexicana on September 19, 6 p.m., at the Green Sun Hotel. Experience the best Mexican restaurants and hop from one booth to another. Enjoy unlimited 100% blue agave tequila based cocktails, entertainment from a Mariachi band from Mexico, tasting stations from hard to find boutique tequilas, and lots of prizes. Tickets are priced at P1,000 (P1,500 on the day itself). For ticket inquiries or reservations, click here. 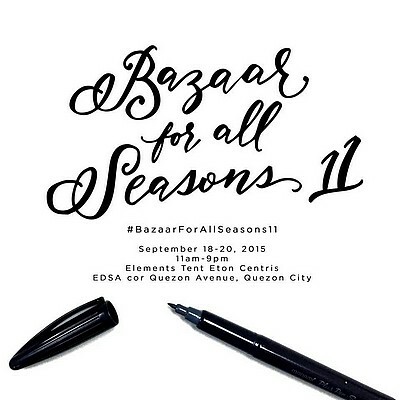 The Bazaar For All Seasons, now on its 11th run, is happening from September 18 to 20, 11 a.m., at the Elements Tent Eton Centris. It's a venue for both budding and seasoned designers, as well as brand owners, to showcase their offerings in a cozy and chic atmosphere. Know all the latest trends and be one with the youngest and hippest crowd. Spend the weekend with bloggers like David Guison and Rhea Bue, and other curious fashionistas who want more bang for their buck. 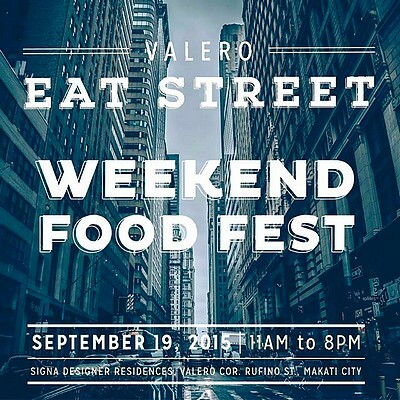 Catch Valero Eat Street: Weekend Food Fest, happening on September 19, 11 a.m., at the Signa Designer Residences in Valero, Makati. Spend the weekend at a culinary fest, celebrating up-and-coming foodie destinations in the streets of Manila, huddled in Makati’s indulgent spot. Get ready for Sweet Ecstasy, Pizza Morena, Elbert’s Sandwiches, Chili Asylum, and many more. 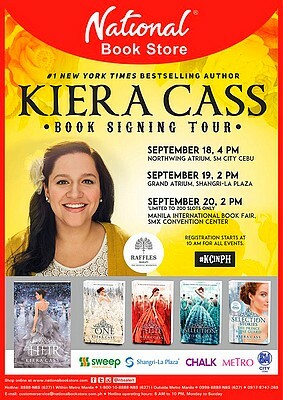 Kiera Cass sets foot in Manila once again for book signing events on September 19, 2 p.m., at the Shangri-La Plaza and on September 20, 2 p.m., at the Manila International Book Fair. Get a chance to have your The Selection books signed, including her latest release, The Heir. Kiera Cass is the No. 1 New York Times bestselling author of this popular series, which already has four books and novellas. 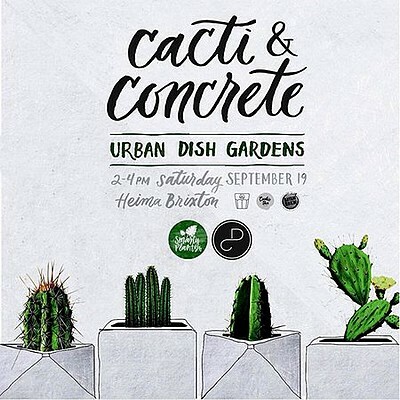 Get crafty this Saturday afternoon with Heima Design Cafe's Cacti & Concrete: Urban Dish Gardens workshop on September 19, 2 p.m., at Heima Brixton. Learn how to make terrariums and plant dishes, from the meticulous to simple ones, with Smarty Plants. The workshop fee is P2,500. 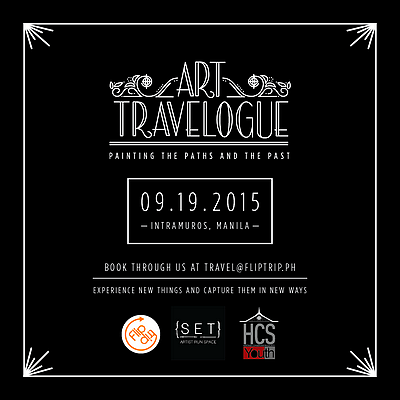 Learn more about history and art at Art Travelogue: Painting the Paths and the Past, happening on September 19, 9 a.m., at Intramuros, Manila. Paint your trip in watercolor with Eleanor Giron of Set Gallery while walking the streets of Manila with heritage advocates, Stephen Pamorada and Johann Ararao. Find the sites that resonate with you, capture it with your mobile phone, and learn how to translate that shot into watercolor paintings in your journal. The workshop fee is P3,000. 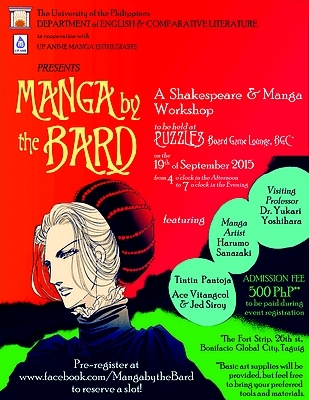 Culture and comics collide in Manga by the Bard, a Shakespeare and manga workshop featuring Shakespeare and manga specialist Dr. Yukari Yoshihara, and manga artists Sanazaki Harumo, Tintin Pantoja, Ace Vitangcol, and Jed Siroy. 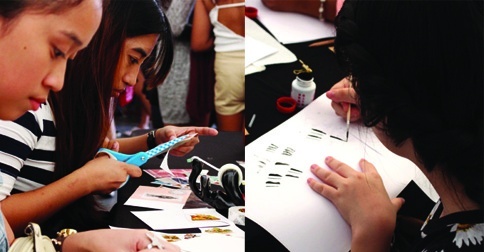 The workshop will be on September 19, 4 p.m., at the Puzzles Board Game Lounge in Bonifacio Global City. Sanazaki Harumo is a famous Japanese manga artist with more than 300 manga books under her name. Ace Vitangcol and Jed Siroy have both worked on the romantic comedy manga series, Love is in the Bag. Tintin Pantoja’s works include Who is AC? and Hamlet: The Manga Edition. The workshop fee is P500. 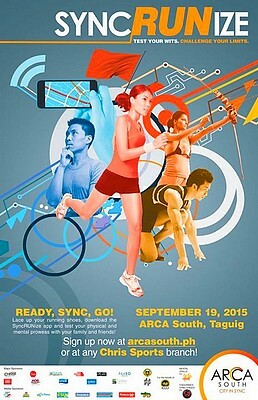 Get ready to SyncRUNize on September 19 at the ARCA South event grounds, Taguig. This mobile app-integrated adventure run will challenge your physical limits with Guerilla Race’s endurance challenges and will test your wits with mental drills powered by Go Go Hunt using your mobile phones. Registration is priced at P1,100 (P990 per person for a group of four). You may register online or at any Chris Sports branch.